Did you get the memo? 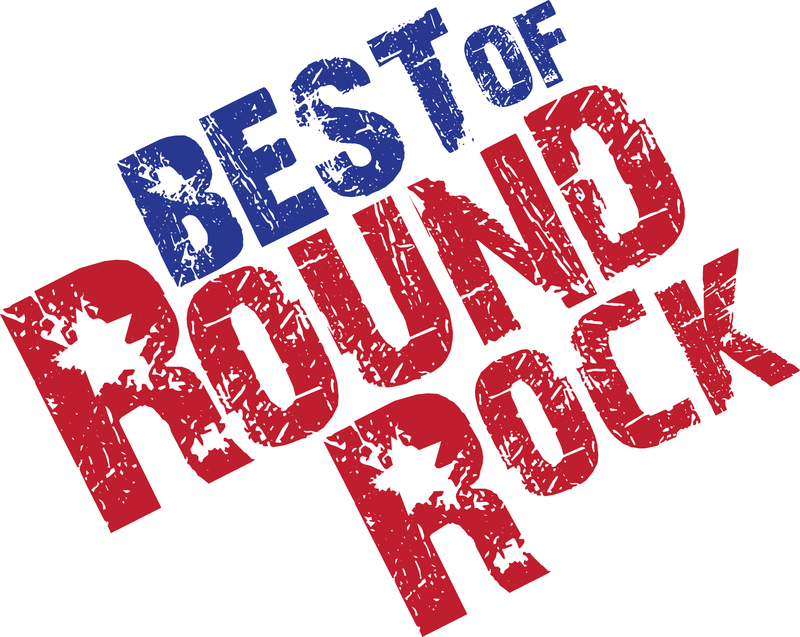 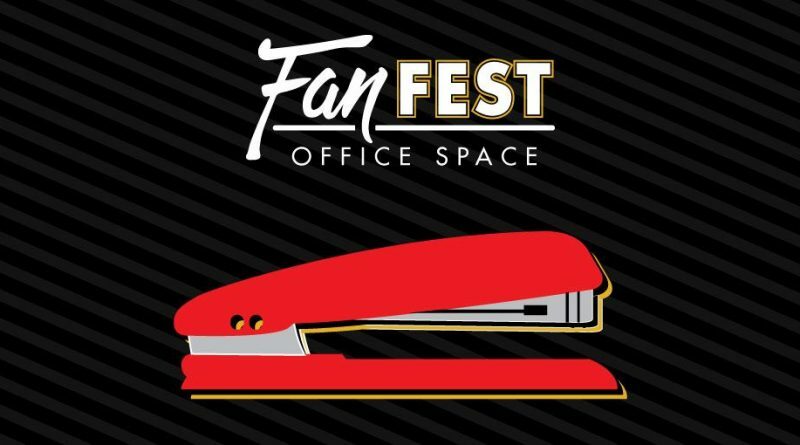 Flix is showing “Office Space” for Flix Fan Fest this July! 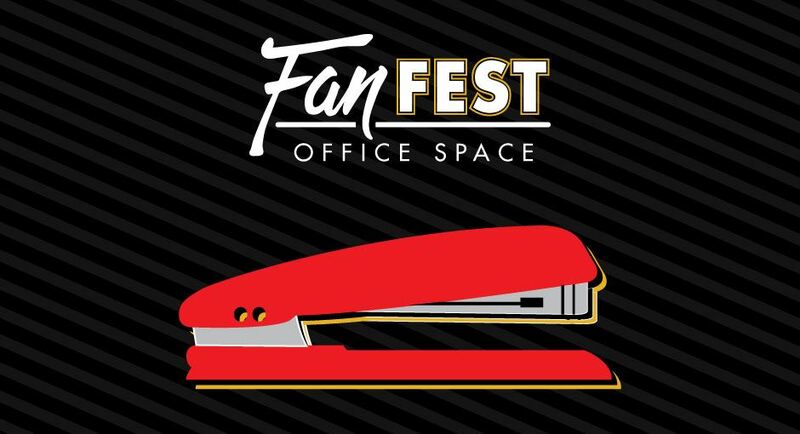 Put on your minimum required amount of flair and enjoy lobby activities, free souvenir glassware and a limited time Flix beer and food offering available only at Flix Fan Fest!